Pump-Out Vacuum. 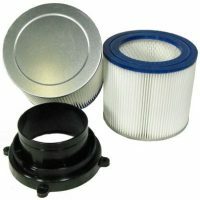 Identical Vacuum Motor as the SV-2000 but without the Micron Filter Collection System and integrated pump. Non-intergrated Sump Pump with hose kit included. Concrete Slurry to Flood Reclamation / Discharge Projects, etc. Separate 1/3 HP sump pump with hose kit automatically discharges the extracted debris (not filtered) when lowered in the tank. The 24 gallon S2000 Sump and Sludge Industrial Vacuum is similar our SV2000 Slurry Vacuum but with greater solids and liquid collection capacities, along with faster extraction and discharge operations. 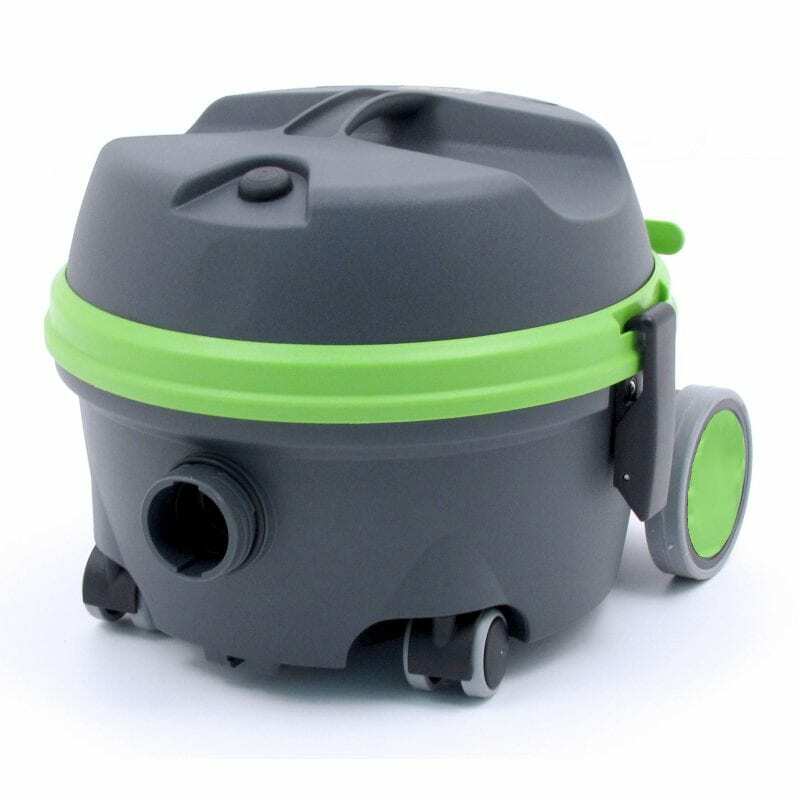 This No-Nonsense, No-Frills but Durable 2-Motor Suction Power Wet Vacuum does not filter or separate the debris from liquid. Instead it impressively extracts volumes of liquid waste and the heaviest of sludge. And just as impressive is its submersible pump that discharges the collected sludge at 60 gallons per minute. Used and operated as a standard wet extraction vacuum, the motor head is removed to provide access to the 16″ opening to insert and remove the rugged cast iron 1/3 HP effluent pump and its 24′ of 1-1/2″ drainage tubing. 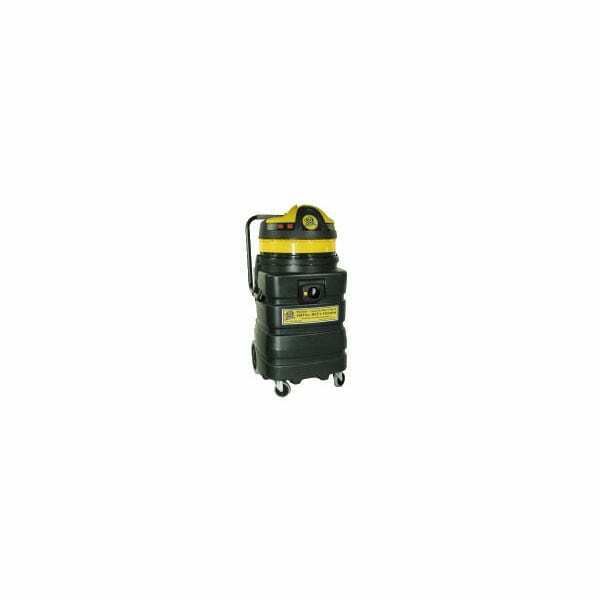 Other features of the S2000 Sump and Sludge Industrial Vacuum are its powerful 120 volt twin 1000 watt 8.5 amp motors, 195 CFM, 125″ H20 and 2″ inlet. Outdoor applications: Buildings, Driveways, Walkways, etc. Indoor applications: Manufacturing Machines, Food Manufacturers and Restaurant Wash Down Recovery. Two powerful by-pass motors are protected from debris and liquids by a perforated float cage that is also used to keep the tank from overfilling. Even with its large 24 gallon collection capacity the complete unit really seems to be just the right size for maneuverability. Incredibly rugged and durable, the heavy gauge polyethylene tank is dent and corrosion resistance and its black color hides wear and tear well that helps promote a professional appearance every time you show up to the job site. 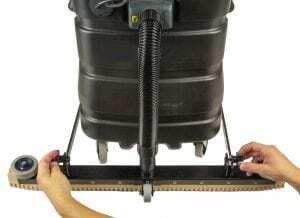 Vacuum Size: 19.5″ x 17″ x 38″, 45 lbs. Heavy-duty Polyethylene 24 Gallon Tank — Structurally ribbed for extremely durability – withstands severe abuse and corrosion resistant for long term durability and professional appearance. Compact and portable, with a large enough collection capacity . . . 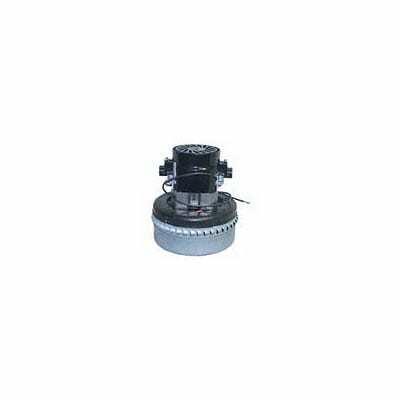 The tank is equipped with 3″ rubber casters, 8″ rubber wheels, push/pull loop handle, 2″ inlet port w/ swivel lock-in hose retainer. 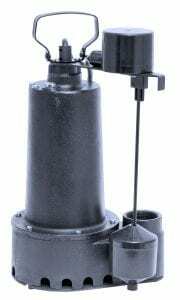 Continuous Duty Cast Iron Effluent Pump — 1/3 HP, 7.5 Amp, Tethered Float Switch Activated. Used to extract and discharge heavy sludge and debris contained in the 24 gallon tank, including concrete slurry. 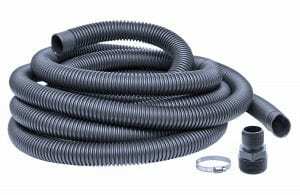 The motor head is removed from the 24 gallon tank then the pump and its 24′ of 1-1/2″ drain hose is lower into the tank. Turn the pump on to quickly and efficiently empty the tank. 1/3 HP, 7.6 Amp, Tethered Float, 10′ cord length, 1 Year Warranty. 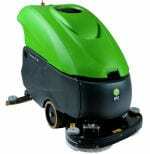 2-Motor Suction Power — Provides impressive vacuuming performance. Floors are left completely dry with one pass of the 16″ squeegee (included) or with the optional 30″ Floor Sweep. Perforated Float Cage — With all of the features equipped in the SV-2000, the perforated float cage prevents the collection tank from accidentally overfilling. Flood Recovery Vacuum — Picks up large volumes of water in a short time from flooded areas, including basements, and pumps it out of the location. 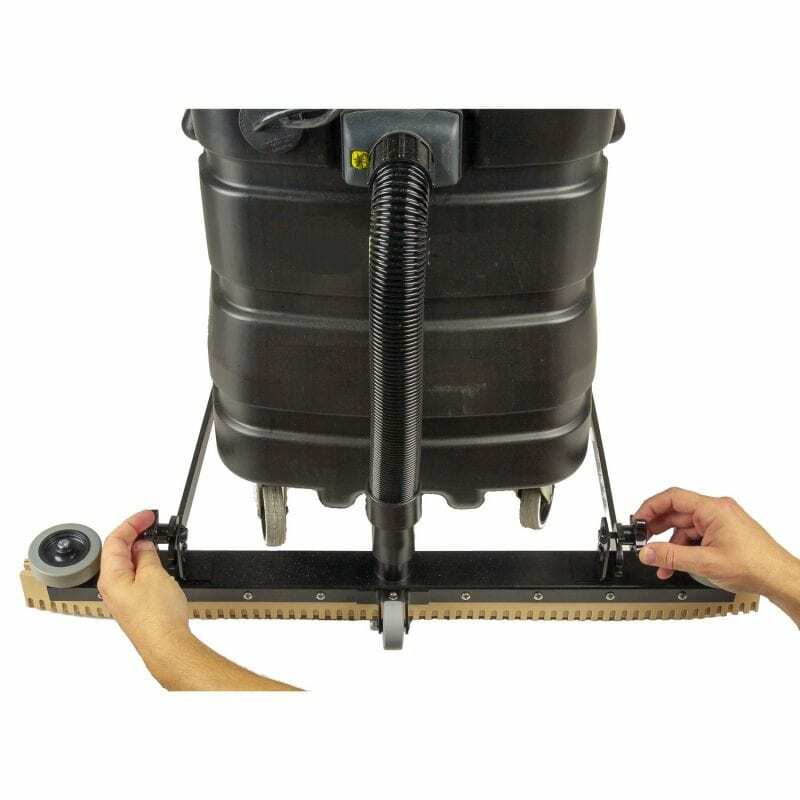 Powerful water lift is ideal for vacuuming liquid waste from containers, pools, outhouses, pipes, etc. Replaces Expensive Automatic Floor Scrubbers — As technology advances continue in the concrete polishing profession, no one seems to be addressing the issue of providing an efficient method to remove concrete slurry from the floor. 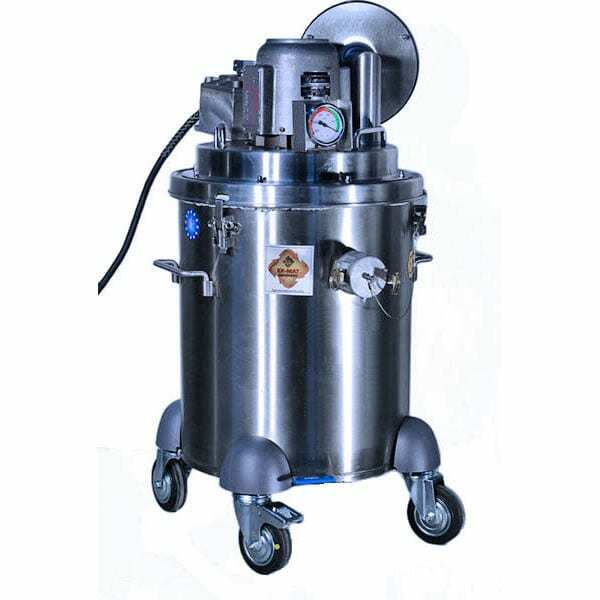 When extracting concrete slurry during grinding and polishing operations, very expensive automatic floor scrubbers are often used as a simple wet/dry vacuum. While automatic floor scrubbers have their place (A+ to use after the heavy slurry has been vacuumed), they are a very expensive piece of equipment to be used as a simple wet/dry vacuum. Additionally, scrubbers (with all of their electronics and mechanical moving parts) require constant maintenance — even when used for their intended application which is to simply scrub dirty floors with water. When used to squeegee and vacuum concrete slurry, the abusive nature of concrete cuts the life of these machines by over 80%. Meanwhile, you’re constantly cleaning, maintaining and servicing them . . .
Easy and economical to maintain – simply flush with water. Additionally, during dry grinding, the same 30″ Floor Squeegee is equally effective as a floor “brush” to vacuum concrete dust. The absolute best floor squeegee on the market for concrete slurry and stripping floors with chemicals (instead of using an Auto Scrubber). Simple to install onto the 24 gallon tank. 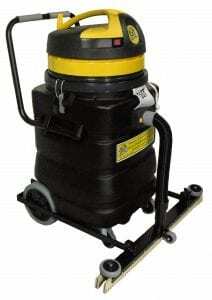 With the vacuum’s 2-motor suction power, floors are impressively vacuumed and left dry, ready for immediate traffic. 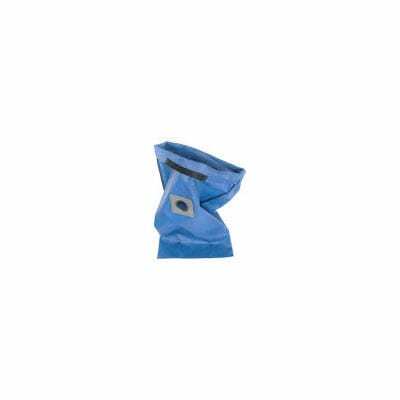 Squeegee any type of liquid waste including chemicals and mastics during floor stripping. 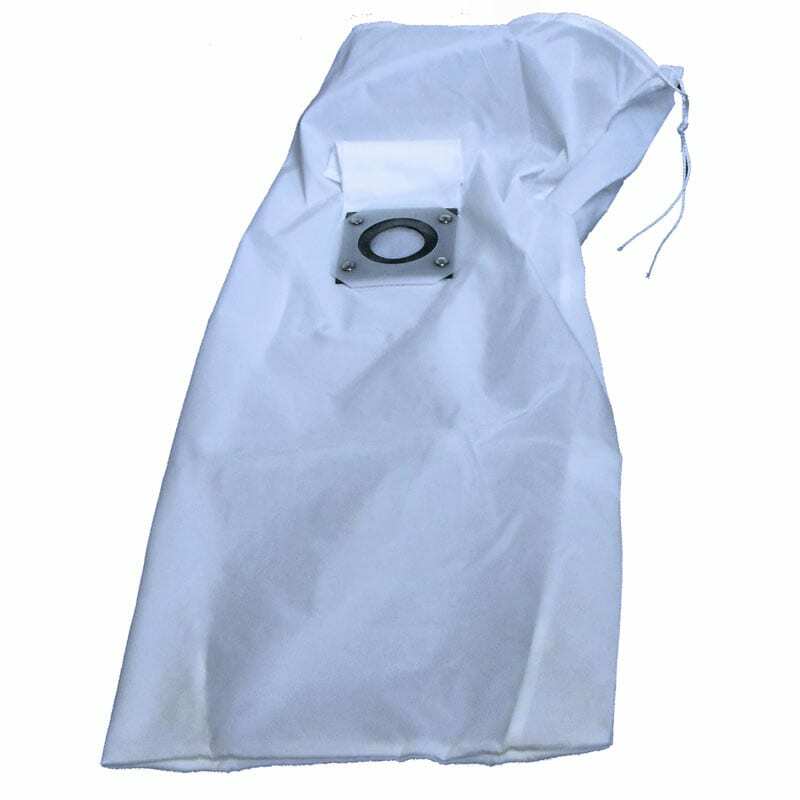 Sludge or any debris is contained in the Blue & White Slurry Filter Bags while gray filtered water is discharged by the internal sump pump. 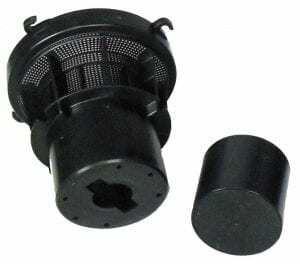 Vacuum Dry Powders: The blades of the squeegee along with the front bar adjustment feature makes the squeegee incredible at vacuuming dry powders. Complete with 2′ hose section for connection to the tank’s inlet port. The complete assembly includes the convenient Rear Foot Bar to lower and raise the squeegee by your foot (ref. picture.) 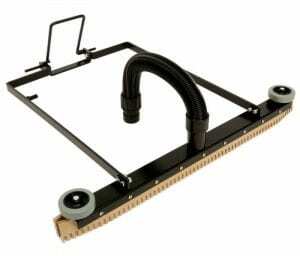 In the raised position it locks into the notch in the tank for easy transportation. The Environmental Protection Agency (EPA) monitors and limits the nature and magnitude of waste products that is allowed to be discharged into the waters of the United States, while local sanitary and sewer authorities set limits for the volume of Suspended Solids (Sludge) and Chemical Composition (pH) of the wastewater that is allowed to be discharged into their local sanitary sewer systems. What To Do with The Discharged Sludge & Wastewater?